Sharing Advent ideas I've bookmarked throughout the year. 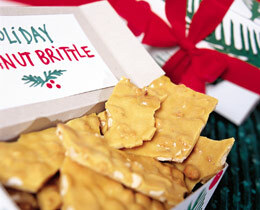 Easy enough for kids to make (sometimes with a little help) and yummy enough to give as gifts! 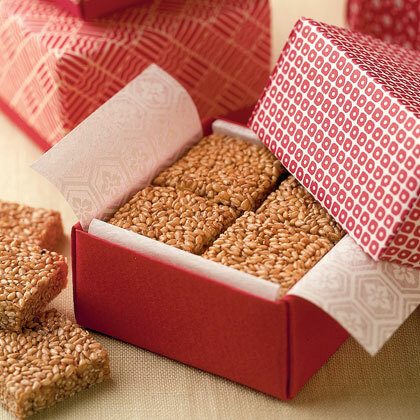 Be sure to make a batch for yourself! I know a certain mom that might like these...just sayin'. 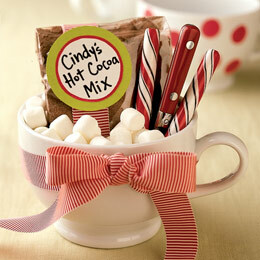 Not just for Chocoholics! 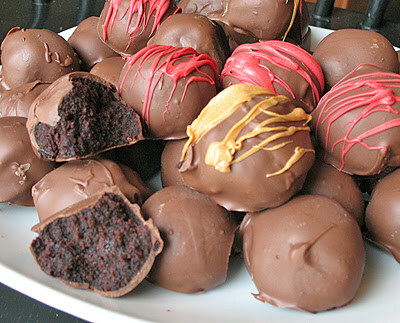 Substitute any flavor cake mix, frosting, and candy coating to make these. Add sticks and you've got CAKE POPS! 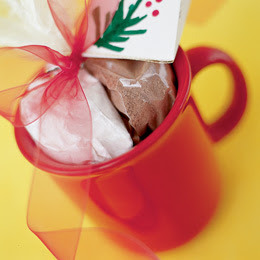 You can find more recipes on my Advent Ideas: Food Gifts Part 1 and Part Martha, Martha, Martha too. The cake pops look so yummy- I'll have to try them with my grand girlies!